We measured our height on a door in our basement when I was growing up, but when we later sold the farmhouse, that door—and all the memories it contained—stayed behind. 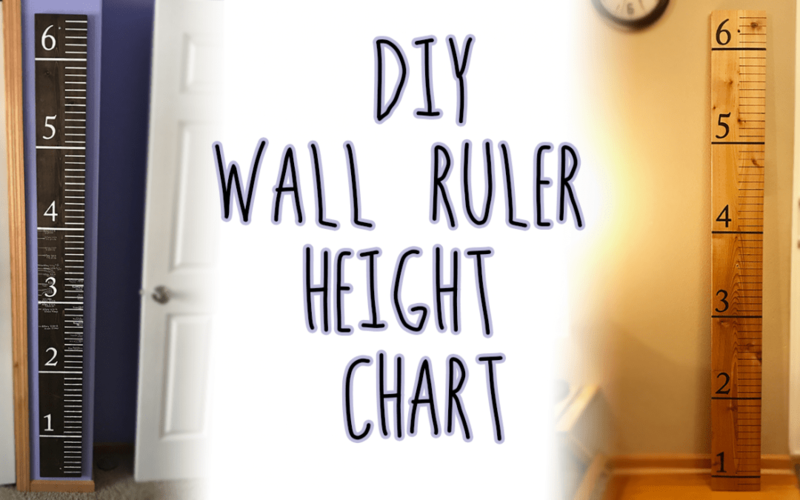 For less than it costs to buy one, you can make your own wall-mounted wooden ruler height chart. Best of all, it can travel with you no matter where you live. 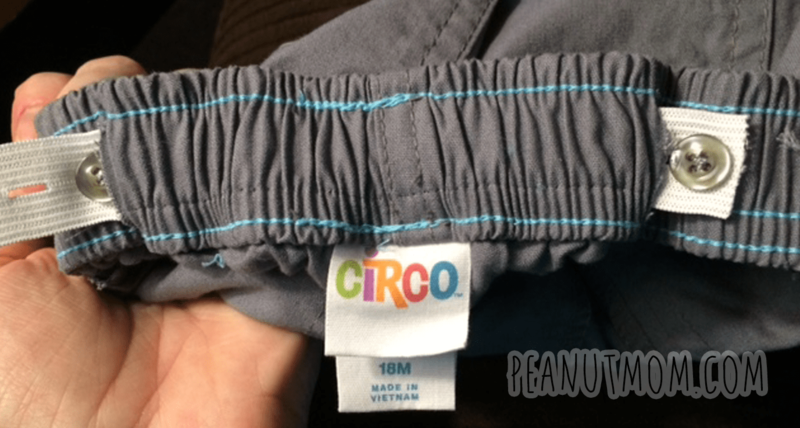 Squeak is so skinny that despite being 20 months old, he can’t even fill out the waist of 18-month pants. This creates a dilemma, but luckily, a little DIY elbow grease solves this problem and keeps Squeak’s pants up, too!